Duration Thursday and Friday from 10 am – 17 pm. The number of participants is limited: A maximum of 20 and a minimum of 12 participants are able to attend. 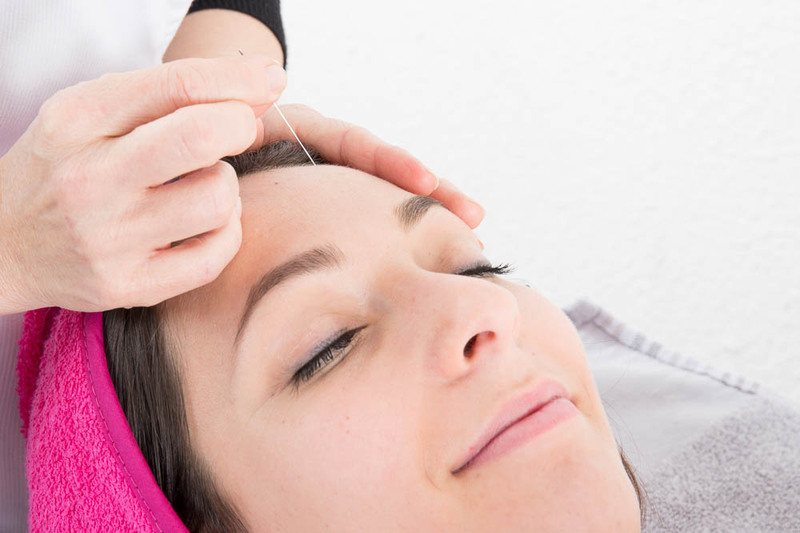 This 2-day workshop will introduce you to the world of cosmetic acupuncture focusing on the theory and the practice. Cosmetic acupuncture is a safe and interesting alternative for botox and fillers. It has TCM roots and uses a holistic approach to the topic of beauty.The workshop is divided in two parts. The first day we will learn about the aging and regeneration processes of the skin from a Western medical point of view, including anatomical and physiological aspects explaining the function, aging and regeneration of the skin. This knowledge combined with TCM and the influence of the Zang Fu on the skin,gives us the basis for understanding why cosmetic acupuncture gives us such great results. All steps of the CA-protocol are explained on the first day. The second day every participant has to give and get a complete CA-treatment under close supervision.Therefore the number of participants is restricted. Introducing the students to the world of cosmetic acupuncture in theory and practice, is the goal of the workshop. 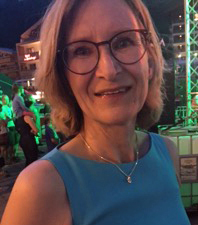 Dr. Inge Brodöhl Doctor of Medicine and Master of Arts in Psychology. Private practice as general practicioner from 1992–1997. Postgraduate study in acupuncture at the College for Traditional Chinese Medicine OTCG in Belgium from 2006-2009, followed by education in cosmetic acupuncture with Dokter Ping Zang in 2011, Virginia Doran in 2012 and Amanda Shayle in 2015. Currently practicing in her private practice in Adegem in Belgium, Member of the Belgian Acupunctors Federation and Belgium Association of Medical Doctors Acupuncturists (B.A.M.D.A.) She is also currently a lecturer of cosmetic acupuncture at the OTCG.